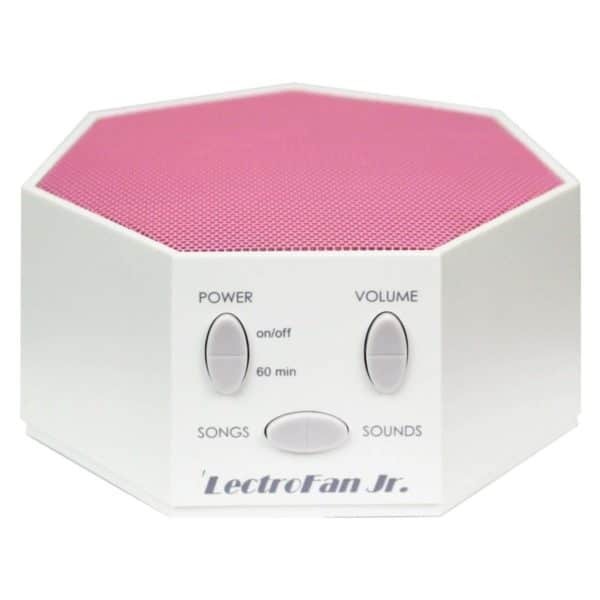 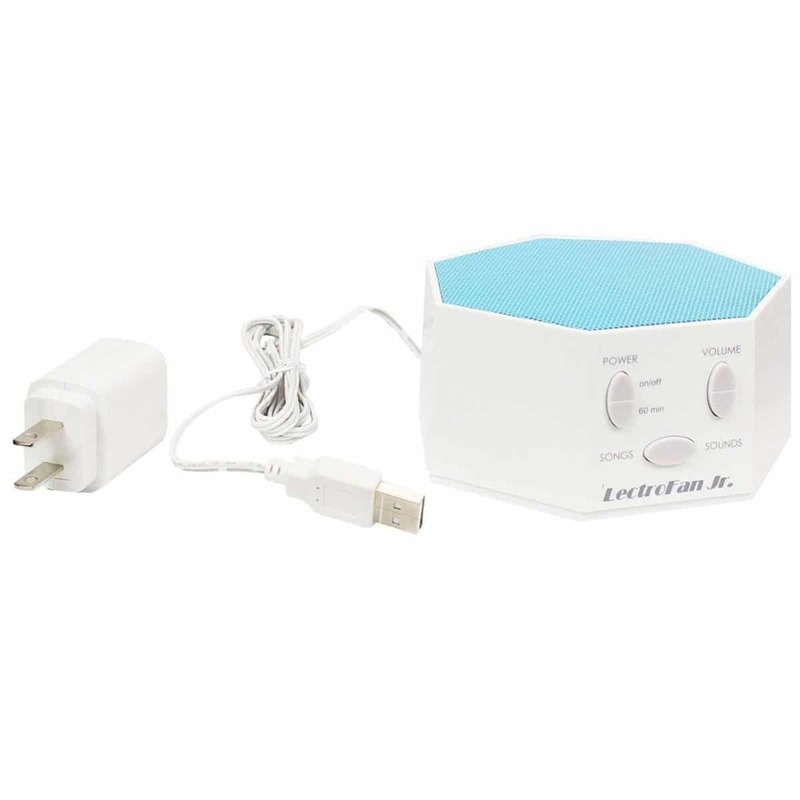 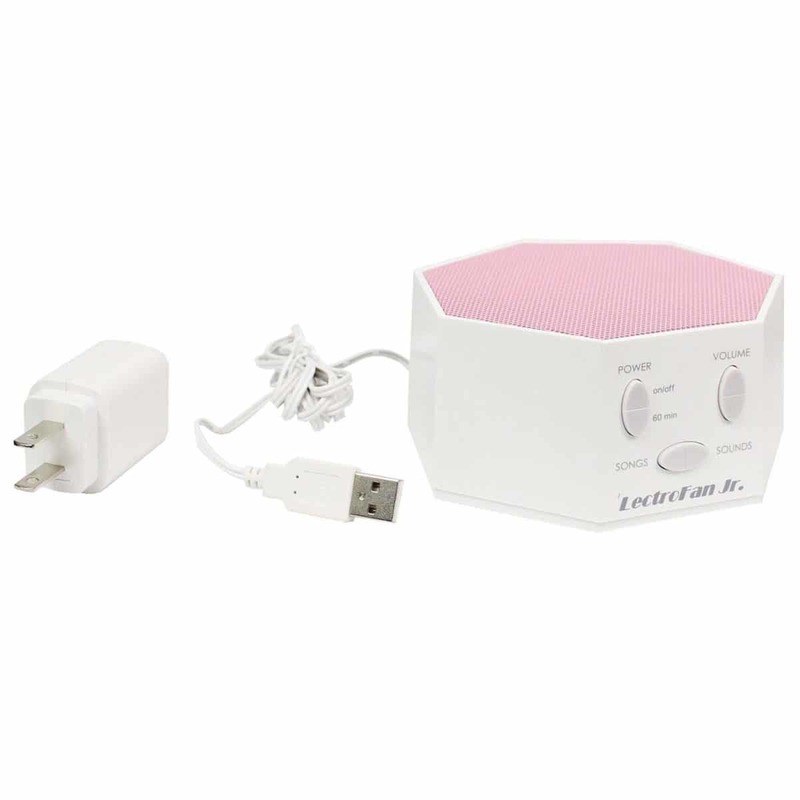 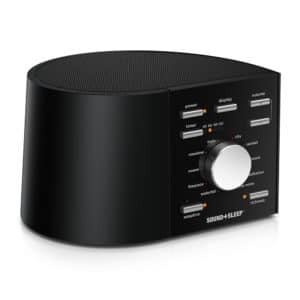 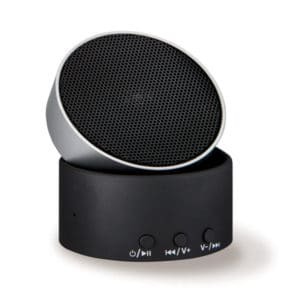 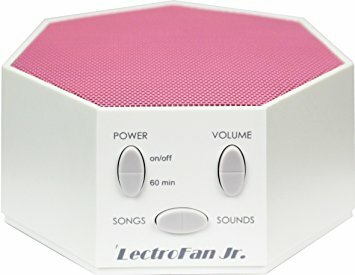 LectroFan Jr. delivers the advanced sound technology behind the trusted LectroFan line of products, with fan sounds, white noise variations, and lullabies and nursery rhymes. 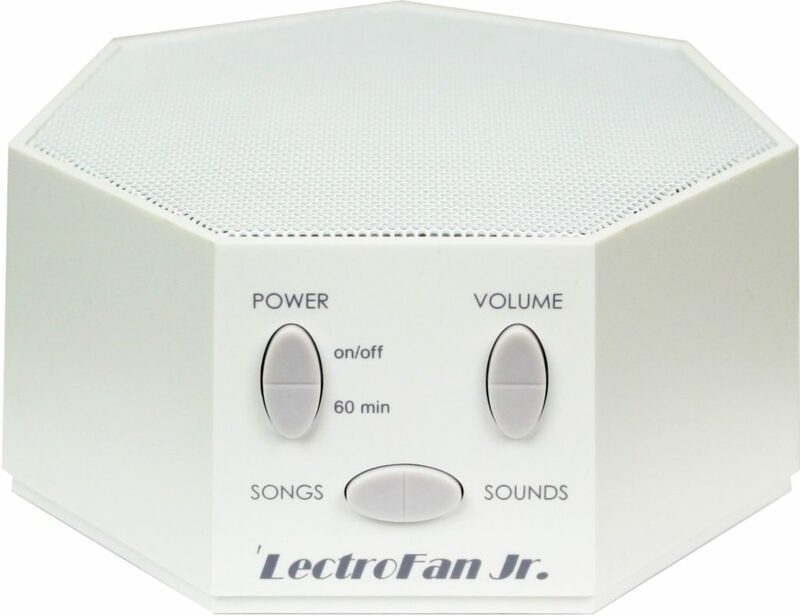 LectroFan Jr. delivers the advanced sound technology behind the trusted LectroFan line of products, along with additional kid-friendly audio options. 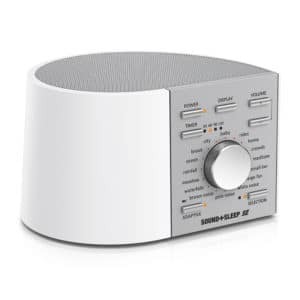 It promotes an ideal sleep environment for the whole family, with 12 non-repeating fan sounds and white noise variations, plus 18 lullabies and nursery rhymes. 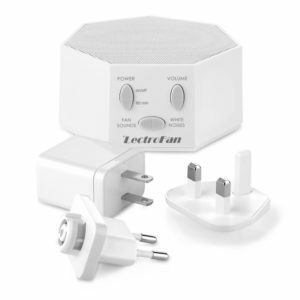 USB power cable, AC adapter, LectroFan Jr.